Preparing to buy a home comes with a very long list of decisions that need to be made, but perhaps the first choice you must make is to decide on what type of home you’re interested in. Many buyers see themselves in single family homes, but this option is not financially feasible for some households, and other households simply don’t need that much space. If you’ve been vainly searching your local area for affordable single family homes or want to look at something a bit smaller, then it may be time to expand your horizons a bit and look at some other home options. One option that many families and households find suitable is purchasing a townhome. There are many benefits of buying a townhome. 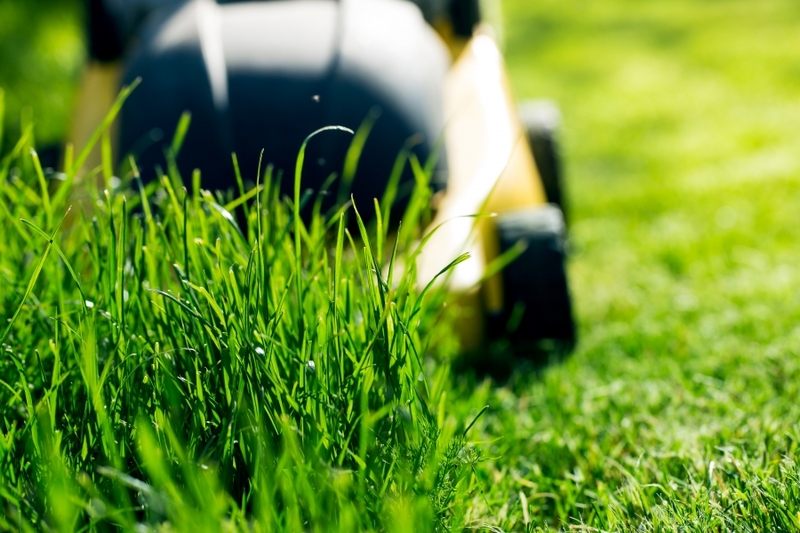 Unless weeding, mowing, gathering fallen leaves, and shoveling snow are the activities you live for, you’ll love the reduced responsibility of living in a townhome. Depending on the community, you may have a small backyard area, but these small yards can be extremely easy to maintain, especially if they’ve been landscaped using low-maintenance plant life and/or lawn alternatives. Common areas within the community are maintained by the HOA or by hired professionals. This is one of the biggest reasons why buyers are flocking to townhome communities. Because townhomes share foundations and walls with other homes, the cost is often lower than single family homes in the same area. Townhome owners get to enjoy the space provided by a multi-level home while avoiding the higher costs of a detached single family home. The costs for heating and cooling your townhome might also be lower, and the cost of expensive projects, such as replacing a roof, can be shared with the other unit(s) in your building. In general, townhome communities are safe places to live. For one, they are often very well-lit, making it difficult to find a dark place to hide. Because of this and because each unit is close to the next, uninvited guests and other folks looking to cause trouble aren’t likely to go unnoticed for very long. You and your neighbors will likely look out for each other as well as each other’s properties. 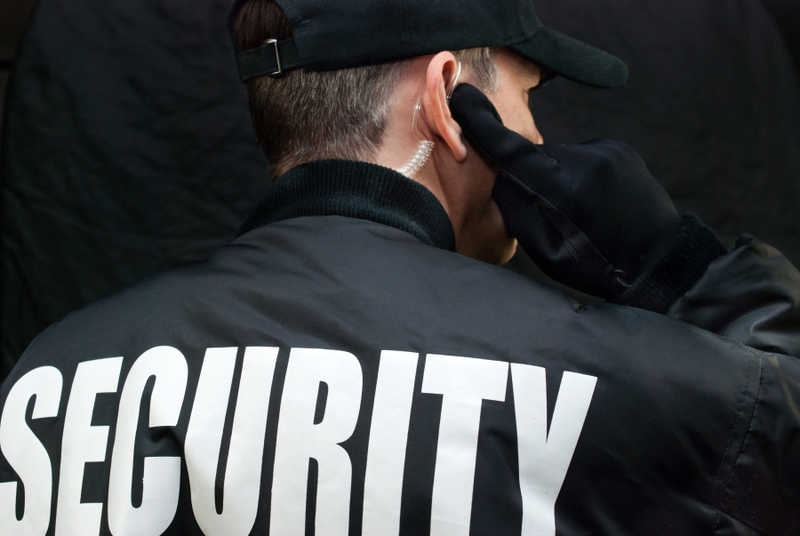 Some townhome communities even hire on-site security. Townhomes are most often built as multi-level homes, so you won’t have to sacrifice nearly as much space as you might if you purchased a condo. Multi-level townhomes often include at least a main floor, an upper level, and a basement, so giving your teenagers space to themselves, setting up a home office or gym, or creating a large entertaining space with plenty of seating won’t be a problem. In addition, townhomes often include garages, so you’ll be able to keep your vehicle safe and covered. Many townhome communities feature shared areas, such as pools, sports fields and courts, gyms, and others. They’re maintained by the HOA, so all you have to do is enjoy yourself. Many households wouldn’t be able to afford these features if not for the townhome community, making townhomes a great option. Shared spaces are also a great place to meet new people. It is often much easier to make a new friend while enjoying a day by the pool than it is passing one another on your respective ways to work. Townhomes can make great investments if you’re interested in owning an income property, especially if you live in an area with a large rental market. Townhomes are much easier to maintain than single family homes, making it easier on both you and your tenant(s) to keep the home in good shape. Your tenants will love the community amenities. Besides all of these benefits, it can also be much easier to “keep an eye on” your renters within a townhome community. Simply make friends with your closest neighbors, and ask them to alert you to any suspicious, destructive, or otherwise negative behavior from your unit. Can you think of any other benefits to purchasing a townhome? Looking to purchase in the Fairfax area? The expert home builders at Carr Homes build beautiful luxury townhomes. Take a look at our communities today.